Research in the Department directly engages with transformations in society. 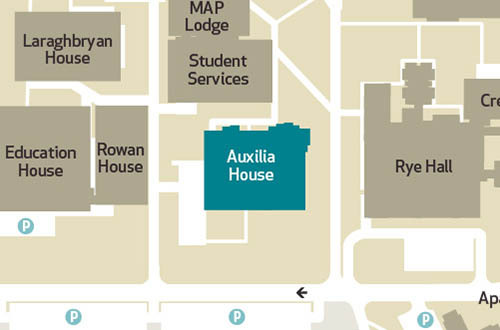 The Department of Sociology is located in Auxilia on the North Campus. The Sociology Department is widely acknowledged as a centre of teaching and research excellence as well as an exemplar of public sociology and engagement. Maynooth University is a distinctive and stimulating place to learn and to practice the craft of sociology and political analysis. Welcome! Aithnítear an Roinn Socheolaíochta go forleathan mar lárionad den scoth ó thaobh taighde agus teagasc, chomh maith le mar eiseamláir den rannpháirtíocht agus den tsocheolaíocht phoiblí. Áit spreagthach faoi leith í an Roinn Socheolaíochta ag Ollscoil Mhá Nuad le bheith ag foghlaim agus le ceird na socheolaíochta agus anailís pholaitiúil a chleachtadh ar chaighdeán ard. Fáilte! Showcasing one publication from each of our staff. 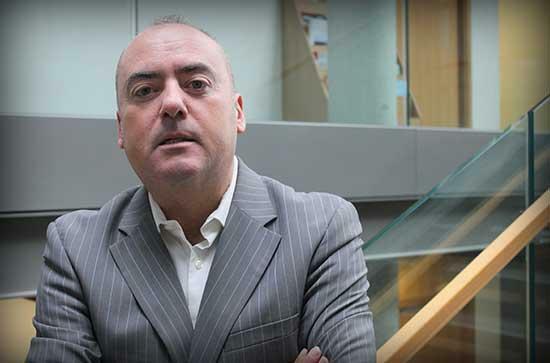 Dr. John O' Brennan's teaching and research focuses on European politics.